Join Director Zack Snyder, Henry Cavill and Amy Adams with special host Kevin Smith on November 9th for a live fan event like no other on Yahoo. The cast and crew will talk all things Man of Steel discuss what the future holds for the Last Son of Krypton and answer your fan questions! Submit your video questions here for chance to have them answered during the live fan event. 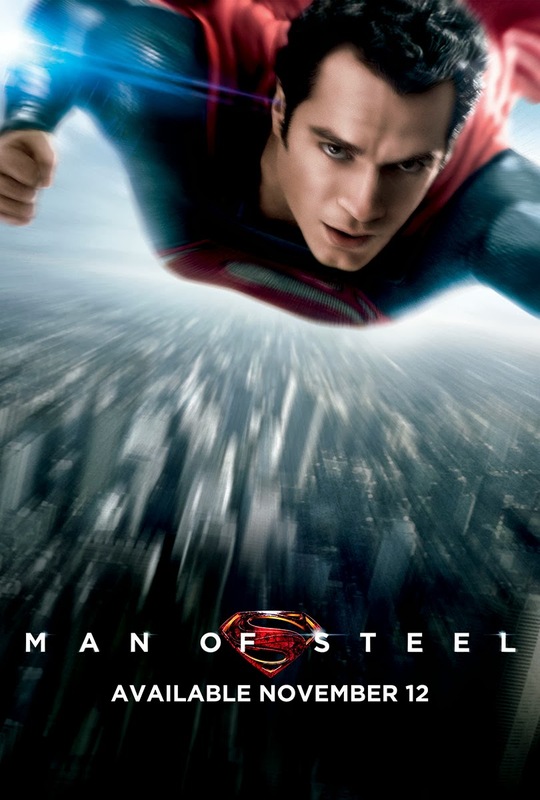 SUBMIT YOUR VIDEO QUESTION via YouTube, or record it on Instagram or Vine and tweet them out with #AskManofSteel. And of course look for complete coverage of this fan event! One of the great article about Henry Expected To Participate In Live 'Man Of Steel' Fan Event which video is being more verity for me as well. I mean to say that your post will be more essential who has been wanted. Thanks a lo..